Really easy software that supports multiple industry fields within the horse industry. 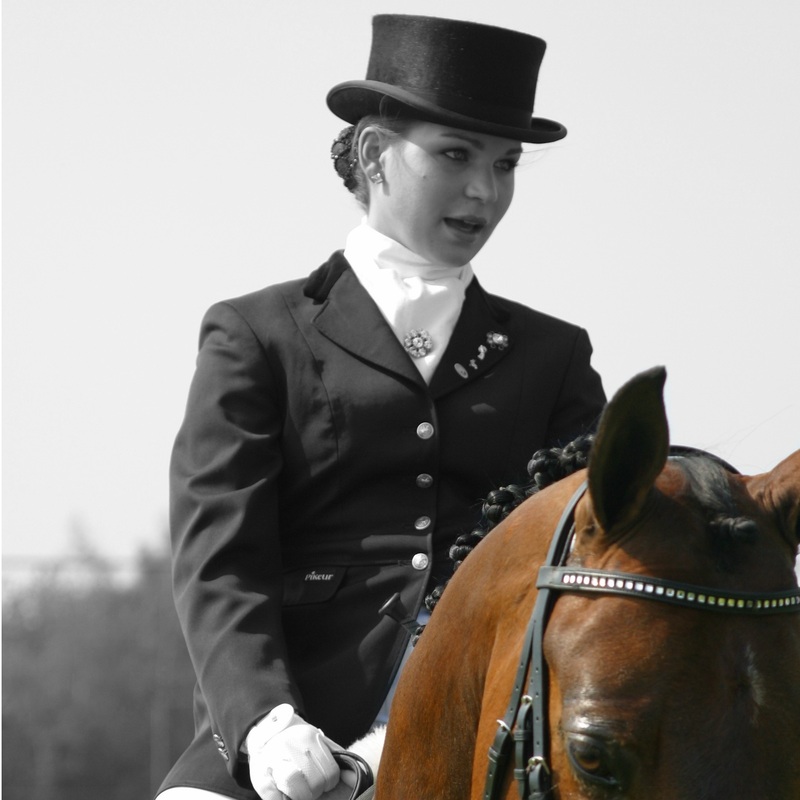 Use a digital dossier with our software so you always have all customer and owner information directly available together with their horse or pony. 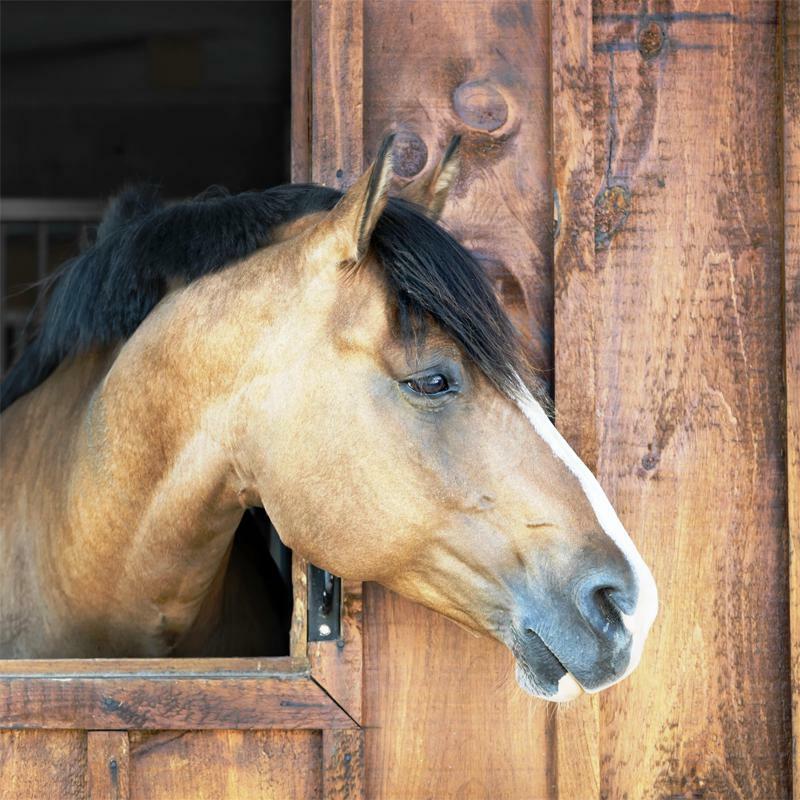 Have the Contracto Horse system send automatic notifications to yourself or you customers. Offer this extra service to you customer for extra satisfaction! Use our software to save all your digital documents (PDF, Word, Excel, TIFF, JPEG or movies) os you have them available to you when needed. 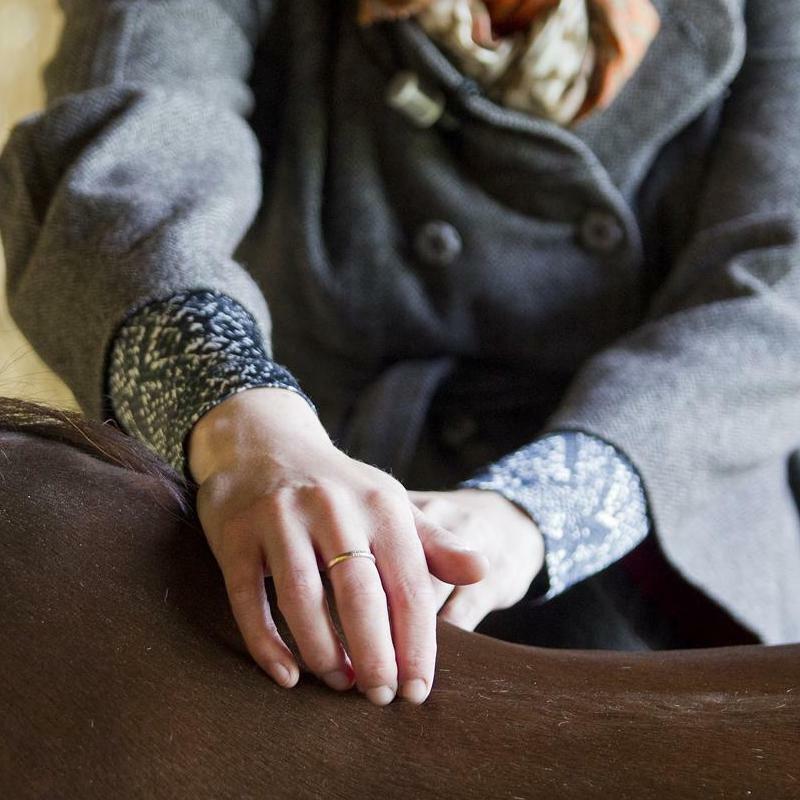 Contracto Horse can be used in multiple ways for multiple horse industries like therapy, dentist, saddle fitting and sport horses. Use Contracto Horse in multiple horse industries. 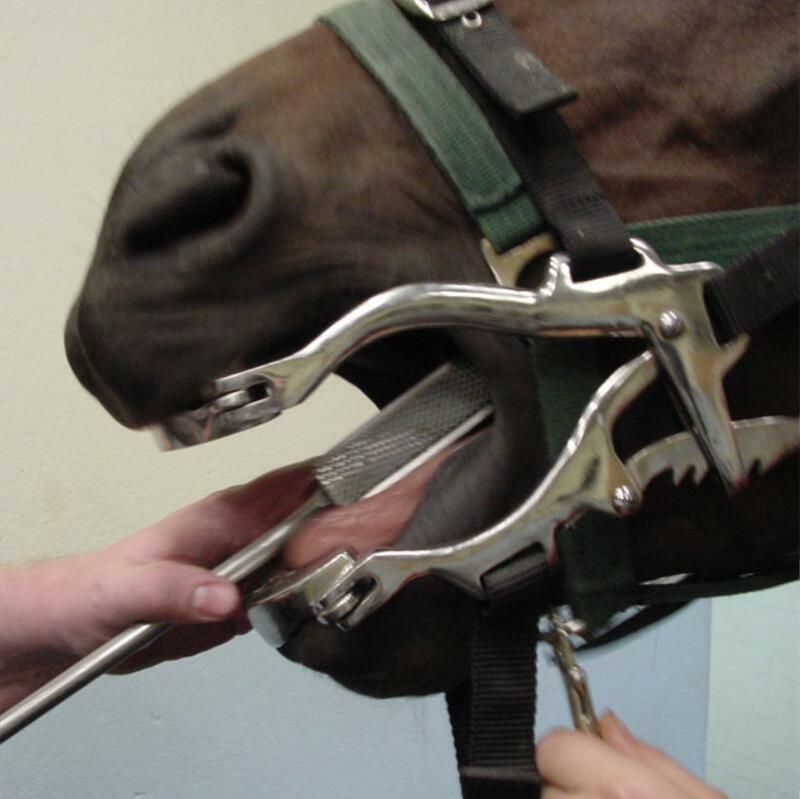 Choose the correct Contracto Horse tool for the right horse industry. Register all horse/pony information in one tool. Register all horse and pony data in the Contracto Horse software system together with all necessary documents like: passport, health report, x-ray photo’s, sales pictures and movies. You will have a complete digital dossier available of all your horses. Offer extra services to your customers as extra service. Make sure your customers receive the latest information and all agreements with the help of reminders from the Contracto Horse software. Save treatment forms digitally in the system and fill them in digitally. All available in PDF format. Make it easy for you and your customers with notifications. The Contracto Horse environment helps the dentist to save all information in a digital dossier. Notifications will be sent from the system to the customer so the know when the next appointment is scheduled. Simplify your process with digital order forms and dossiers. 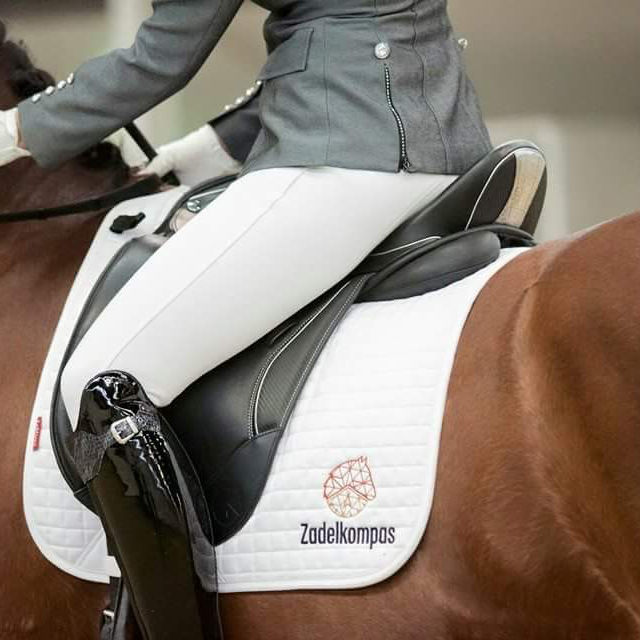 The process of creating a new saddle can be simplified with the Contract Horse Saddle system. 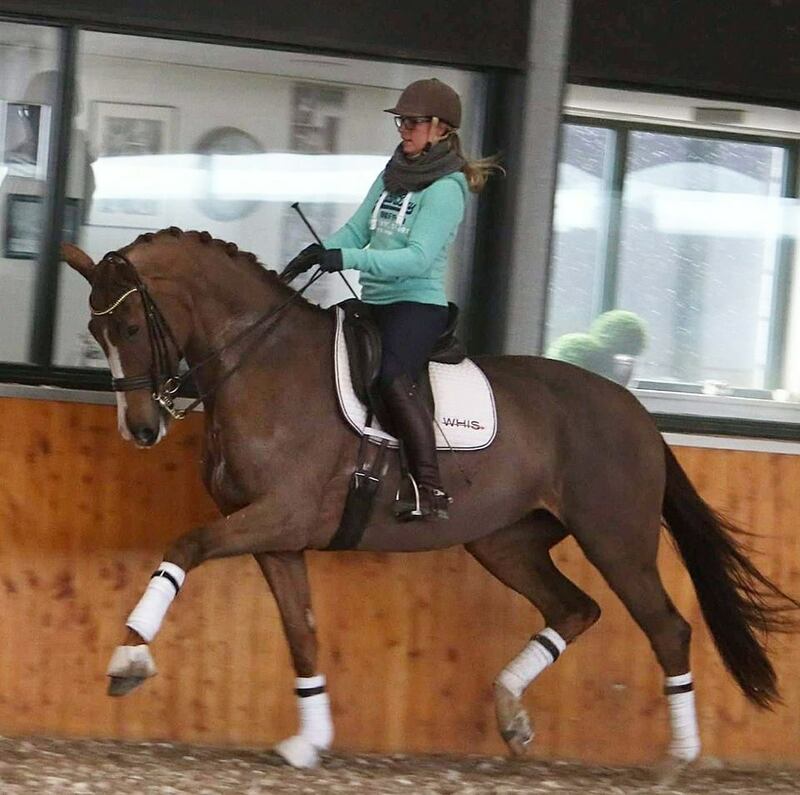 All information about the saddles, customer and horse are digitally saved. Order forms can be printed and mailed in PDF format. We want to provide support to all horse professions where digital dossiers, customer service and customer satisfaction is a priority! Contact us by email at info@contractohorse.nl or call our office in Breda 076-3033990 during office hours. We like to help you with your questions! At Contracto Horse we do not like long contract terms. The core software of Contracto Horse is used world wide for contract management. We have two different types of licenses: full-use (complete rights) and read-only (read-only). am CEO and owner of Contract Horse. I founded Contract Horse from the passion I have for horses. I think we can optimally support business owners within the horse industry. I am a consultant at Contracto Horse. 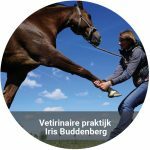 I am convinced that my experience with the horse industry is of value for horse enterpeneurs and that Conrtracto Horse can play a big role in this. 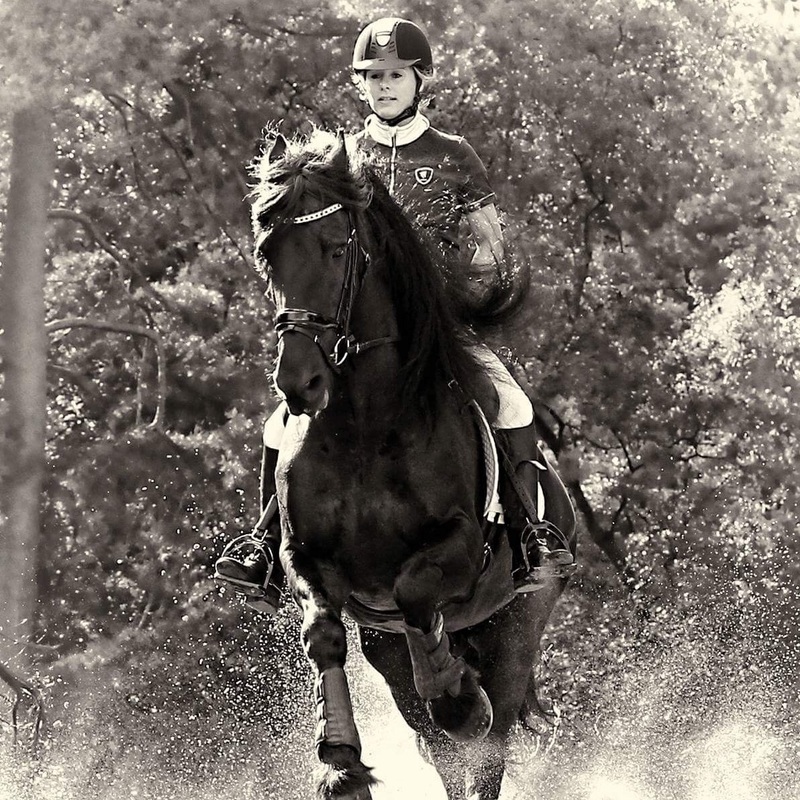 I am Kelly Pellis and have been working as a horse trainer for a long time. I have a passion for horses! My goal is to make work easier for entrepeneurs in the horse industry. As a product specialist with 10 years of Contracto software experience I know if something is technically possible. 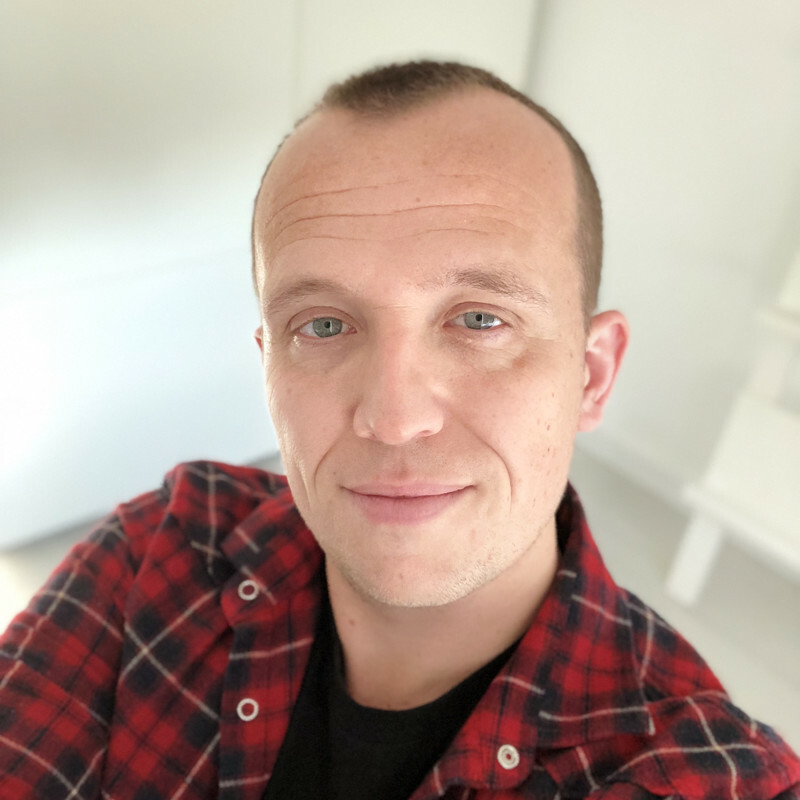 Together with the customer we deliver a custom experience! Contracto is a business with more than 30 years of experience and has recently developed specialized software for the horse industry.